A unique spot in the culturally rich Antigua Guatemala where you can buy the textiles you need to decorate your home and learn about the complex techniques that each and every one of our artisans uses to make the textiles we offer. 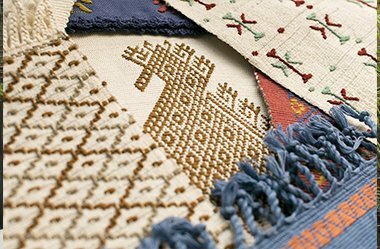 We want to share with all of our customers the love that we have for the history and culture surrounding textiles in Guatemala. 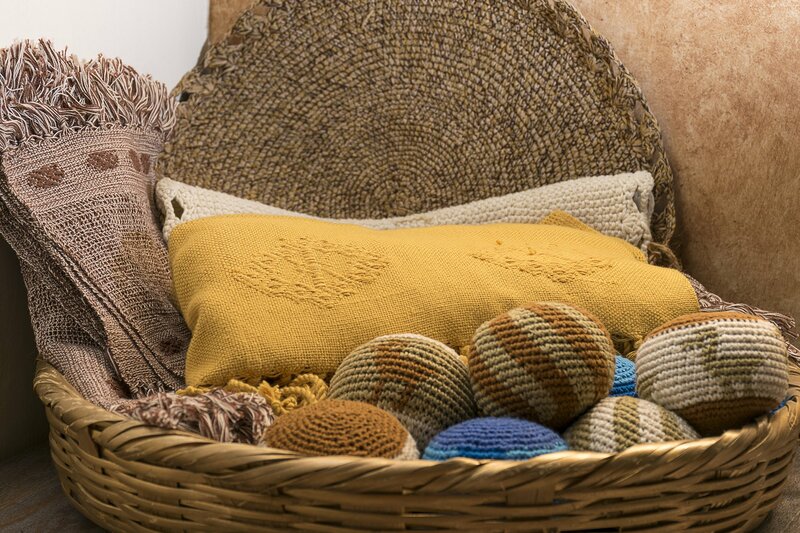 In only a few minutes in our store we can show you the value of textiles made with different techniques used by artisans here in Guatemala such as the back and foot weaving. You can submerge yourself in the ancestral meanings behind each and every symbol in our textiles and learn the story behind the symbols in the textiles you bring home with you. 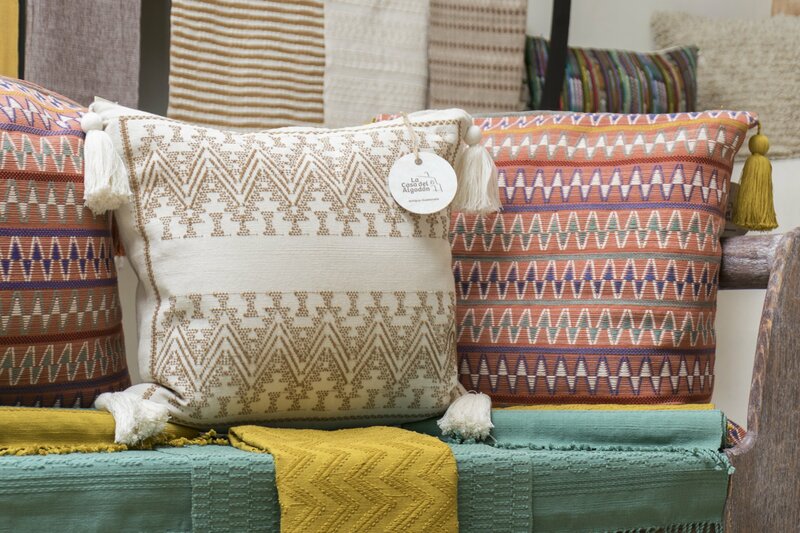 We have a large selection of textiles hand-selected for the best quality, design, and colors from different Guatemalan designers. 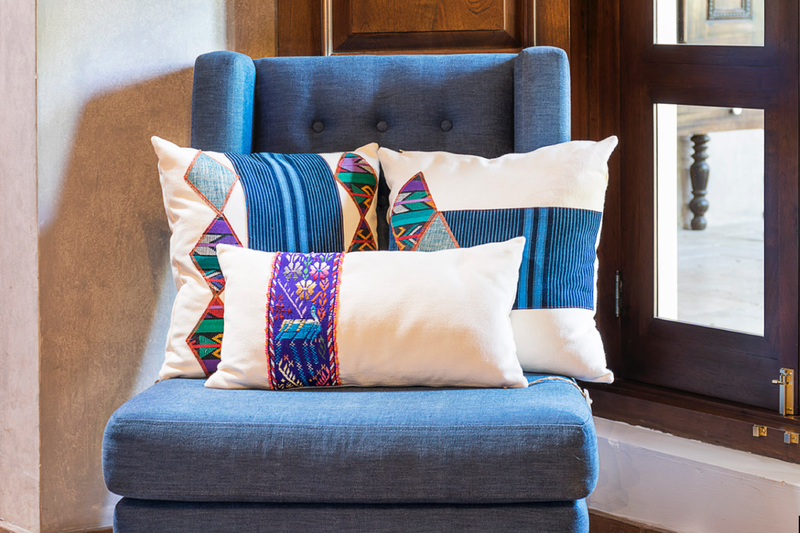 We have selected the most authentic, ancestral, and most innovative and original artisans and their products in all of Guatemala, offering you the best textiles along with their own unique story and history. 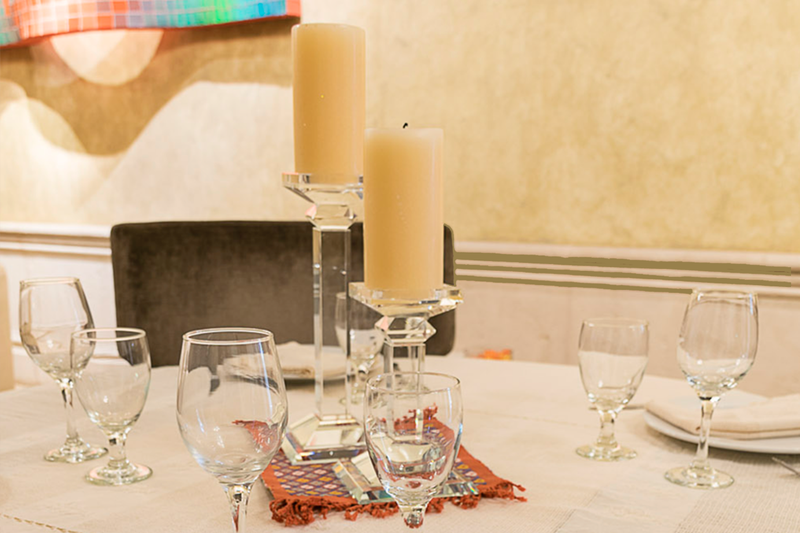 We can help you select the most beautiful and unique product based on your personal style and taste to decorate your home with so that you may leave Guatemala with a little piece of its history and culture to share with friends and family. Learn more about the Mayan symbols of our textiles. 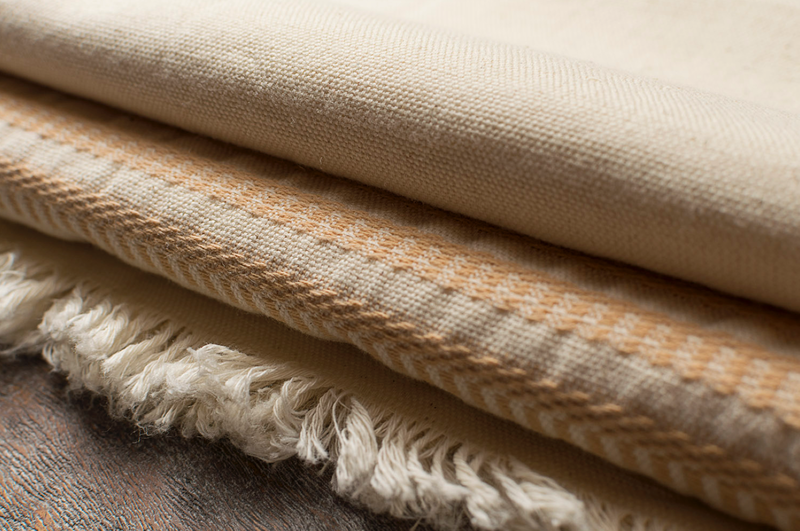 All of our pieces are hand woven by Guatemalan artisans, which gives each product its own unique value and style and converts each piece into a memorable item. Come and visit our store in Antigua Guatemala. You will fall in love! An expression from the ancestral culture of the Mayans. 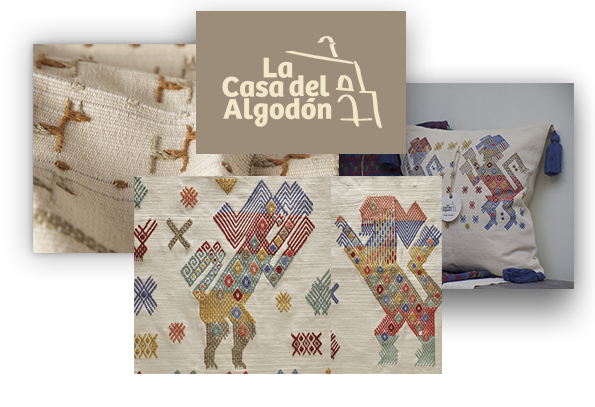 The culture of textiles in Guatemala 100% natural cotton products artisanally woven by Mayan communities in Guatemala. 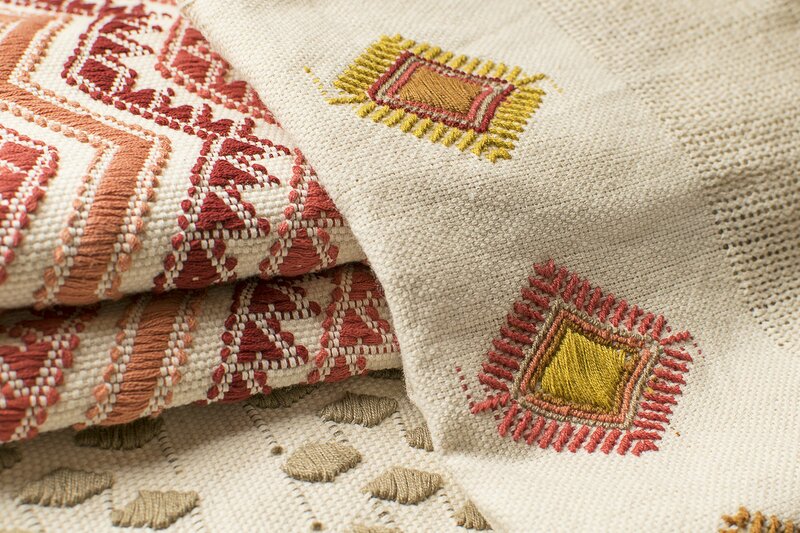 Textiles for the home.